Today I declared it a little bit of a “mish-mash” of topics on the podcast. I am starting out by discussing the idea of how our culture cultivates an atmosphere of instant gratification (hello, Amazon Prime!) and no longer are we able to wait gracefully or see the benefit of a long and sometimes difficult journey. In homeschool and in life, there is no instant-gratification. It is sometimes a few steps forward and sometimes a few steps backward…and that’s okay. That is where we learn and most importantly, grow. And grow closer to God. Join me and then comment and let me know your thoughts! 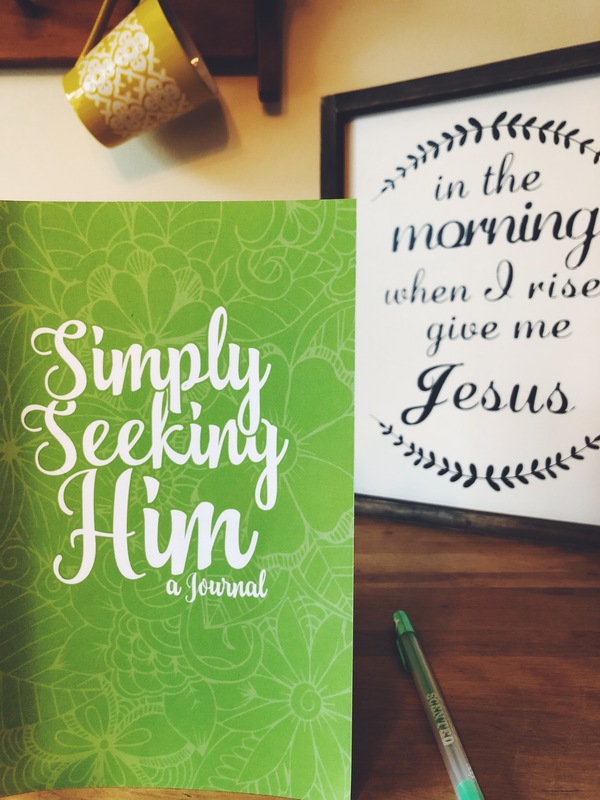 WE WANT TO BRING A SIMPLY LIVING FOR HIM EVENT TO YOU! 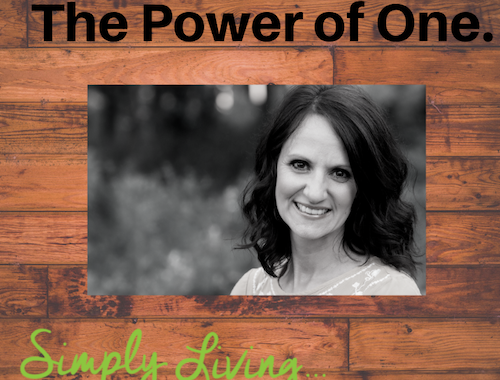 Simple Summer Series: What Are You Living For? 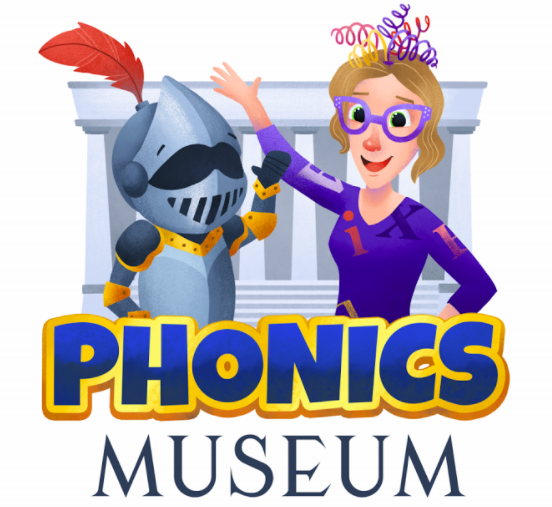 Have you tried the Phonics Museum app? I was given a trial and loved it! Check out this link and grab YOUR FREE PRODUCTS and YOUR FREE TWO-WEEK TRIAL! **TIME IS RUNNING OUT- SLFH2018! Registration Ends June 3oth! 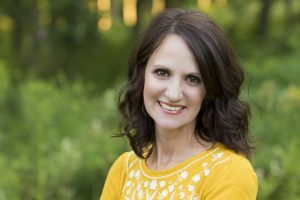 This summer, I am hosting a women’s retreat in Gettysburg, PA. In a world of excess, we are going to focus on that fact that Jesus is enough. The world will tell you YOU are enough. But truly, HE is enough. He is all we need. We don’t rely on ourselves, or earthly comforts, but on Him alone. I have lived with it all stripped away, and I have seen that yes, Jesus is enough. In fact, Jesus is MORE than enough. 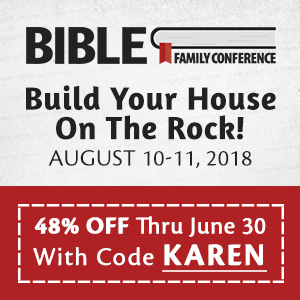 Early Bird Registration is Open! Join us for this life-changing and life-giving event. You will spend two days with other sisters in Christ, tired of what the world offers, and ready to live the life that HE offers. 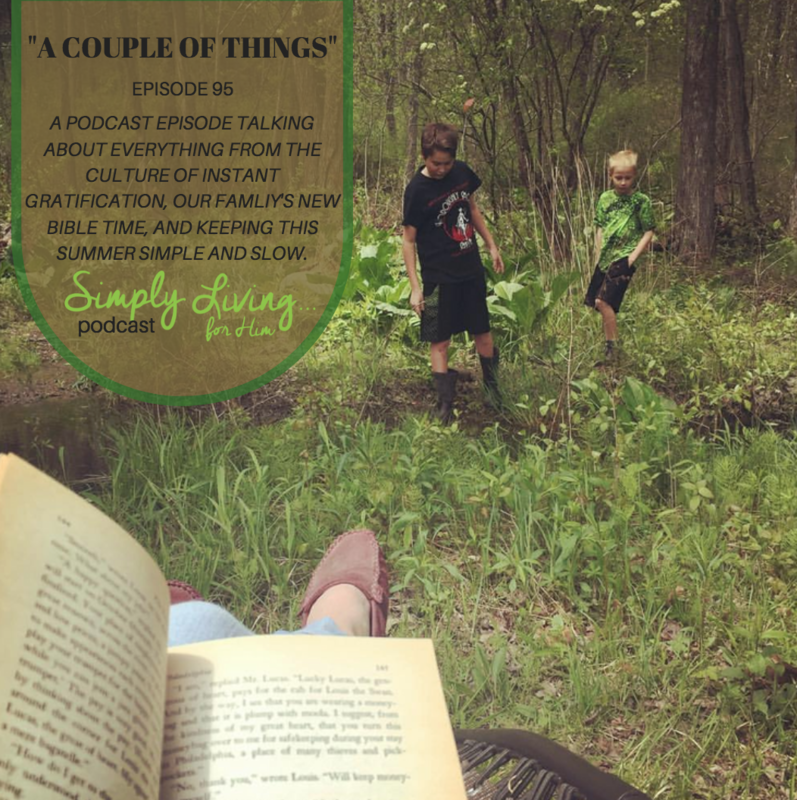 In “a couple of things” podcast you mention a cultural Bible Study with your family. I have teens too and I really like the idea of doing that. 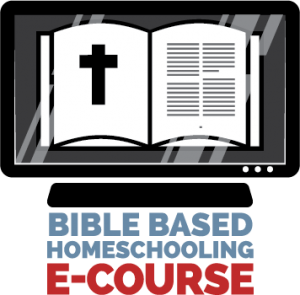 Do you have any resources that you could share for choosing a subject each night and then matching that subject with scripture. Or any ideas on helping me on how to do that. Thankyou. 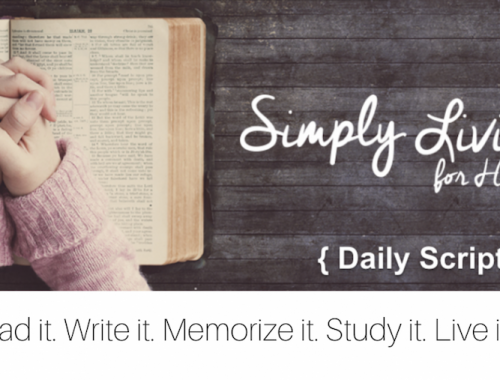 I just started doing this and so far have just used articles I have found on topics and then looking up verses to go along. 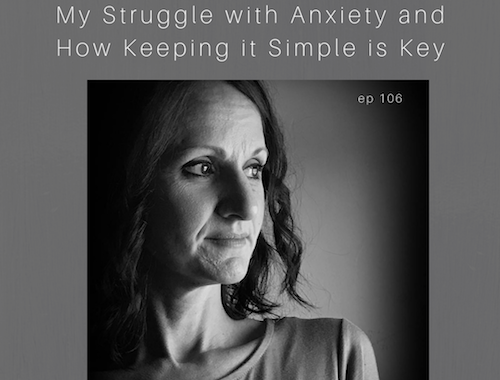 I will share more as we get into it…Thanks for listening!